Sign Up for a Complimentary Discovery Session Today! 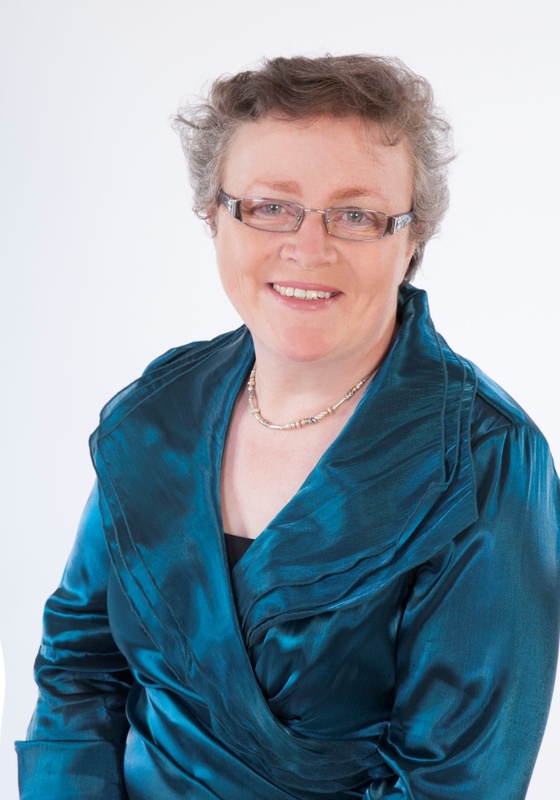 Teresa works as an Occupational Psychologist, Business Executive & Personal Coach, Mediator and Registered Occupational Psychometric Test User 1 & 2 (British Psychological Society). Her experience and expertise merge Education and the broader Occupational world as she specialises in helping organisations identify and grow their best talent while also guiding employees to identify, build, change and adapt their careers at every stage across the lifespan. “I am passionate about ‘Wellbeing at Work’: the value of the human being at ‘Work’ – the changing face of ‘work’, overcoming self-limiting beliefs and thereby achieving career transitions conductive to realising one’s true potential / enhance the person-job fit, across the lifespan”. THC Consult organises and coordinates assessment centres and sits as expert interviewer on panels, guiding optimum person-job fit. Helping organisations in aligning employees’ skills, knowledge and abilities with the company’s strategic goals through job profiling, employee selection and retention, individual development, succession planning, employee training and performance management.